Xylitol (zi-li-tol): Is a naturally derived sweetener (sugar alcohol) that is used as a sugar supplement in many diabetic and low glycemic foods. It has become a popular replacement for sugar found in everything from peanut butter, ketchup, toothpastes, gums, candies and vitamins. Derived mainly from the Birch tree, it can be found in trace amounts in many natural foods, but when concentrated and used as a sweetening agent or cavity protectant it becomes HIGHLY TOXIC to non-primate animal species – ie dogs, cats, and pocket pets. Ingestion of xylitol can have a wide range of toxic effects on your pet. 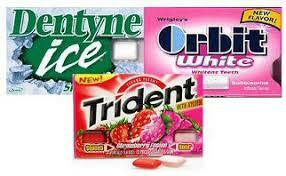 The amount of xylitol in any one product can vary greatly. 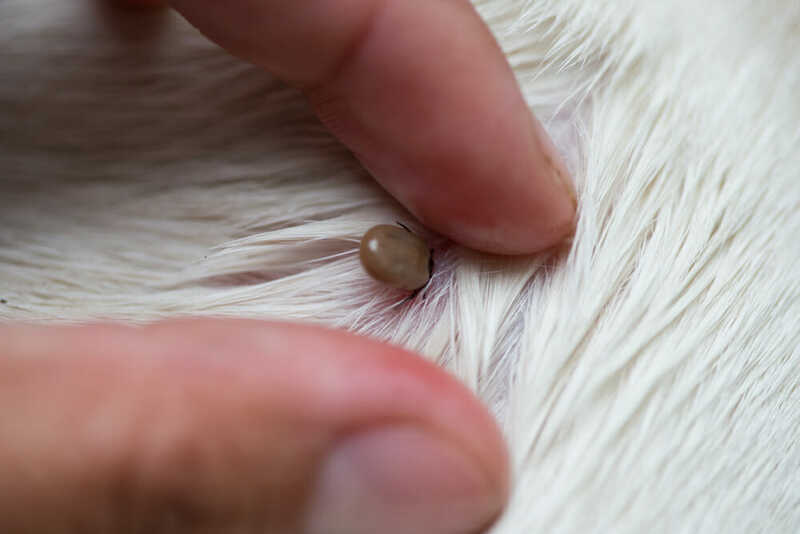 In small amounts >0.1mg/kg – the pancreas will rapidly release insulin into your pet’s bloodstream where it will cause a rapid decrease in their blood sugar leading to hypoglycemia and collapse. Amounts up to 0.5mg/kg and greater will have devastating effects of the liver (acute liver necrosis) and internal bleeding along the digestive tract. Weakness and collapse, tremors, lethargy, seizures, ecchymosis (spontaneous bruising) racing heart rate, seizures, coma, acute liver failure seen as jaundice, black tarry stools (sign of internal bleeding in the digestive tract) and death. 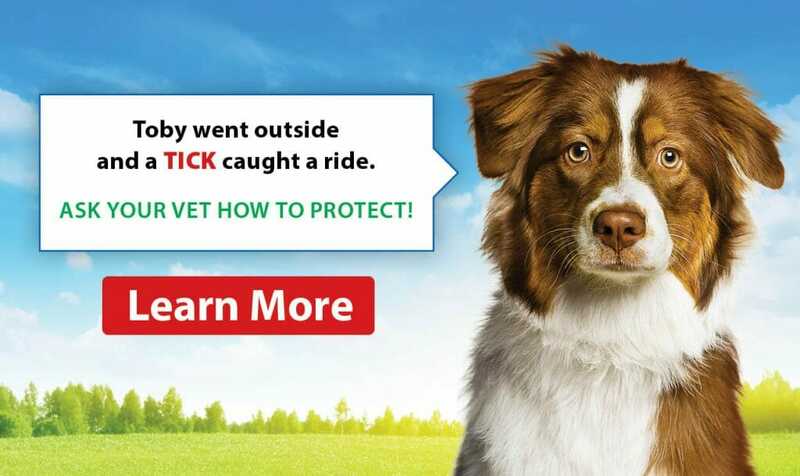 If you see or suspect that your dog has ingested any xylitol please get to your veterinarian or the closest veterinary emergency hospital as quickly as possible. If you are unsure you can call them or the Pet Poison Helpline @ 800-213-6680. Toxicity can begin to occur as quickly as 15min all the way up to 12hrs after ingestion. Make sure you gather all package information and bring it with you. If ingestion has occurred your pet will need to be hospitalized and treatment will vary depending on the signs and symptoms that occur. IV fluids and hospitalization are likely along with frequent monitoring of blood sugar levels, liver values and blood clotting factors. Supportive treatment for the liver and blood plasma transfusions may be required. Depending on the level of toxicity, treatment can last several days and supportive treatment for the liver may be months to years. The best prevention is awareness. Knowing what products in your home contain xylitol, and keeping them out of your pets reach is essential. 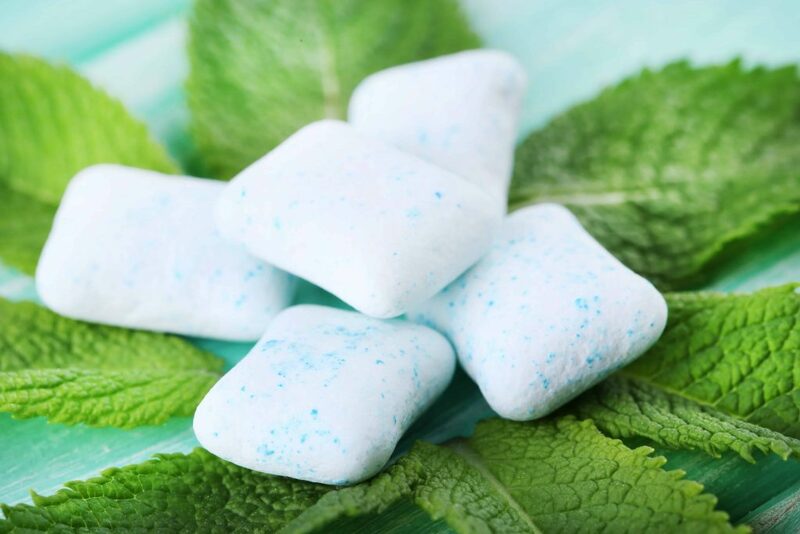 If you have a pet that regularly gets into things around the home and scavenges cupboards, counters and/or the garbage, then consider not purchasing products with xylitol at all. As it is becoming increasingly popular in a wide range of products it is important to read labels carefully. Common alerts to xylitol-containing products include terms such as ** sugar-free, **naturally sweetened, or **aspartame free. Consider all toothpaste and oral hygiene products to have xylitol in them, and be mindful of products that you may want to feed your dogs such as peanut butter or ketchup.